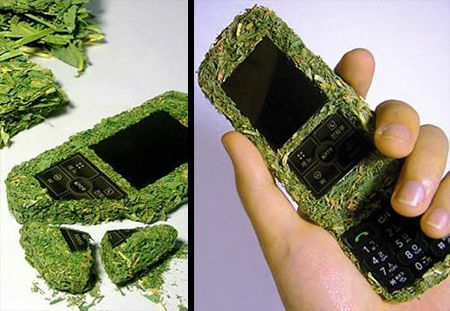 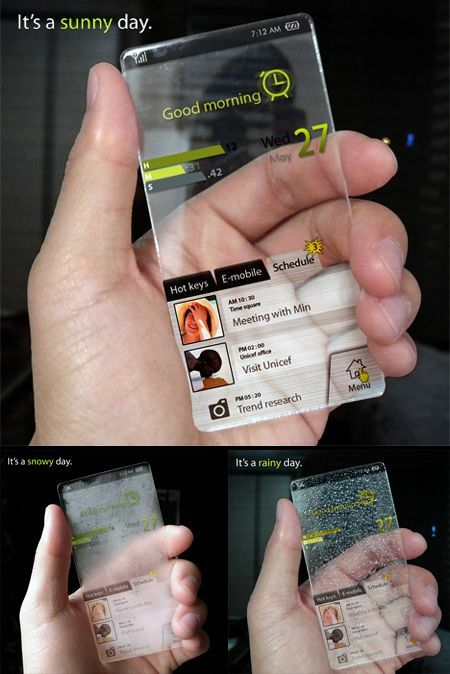 Mobile Phone is one of the fast developing thing in the field of technology. 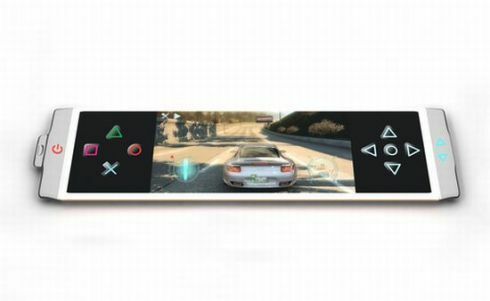 It’s in the hands of each and everyone in this world and has become a part of our life. 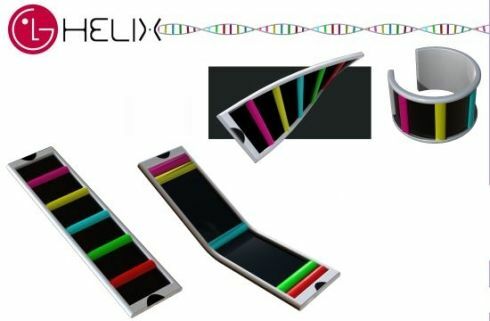 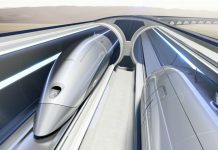 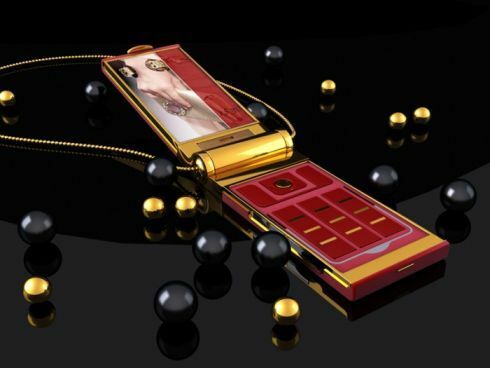 Then what about the future Collection of the most creative and interesting cell phone concepts designed by talented people from all over the globe. 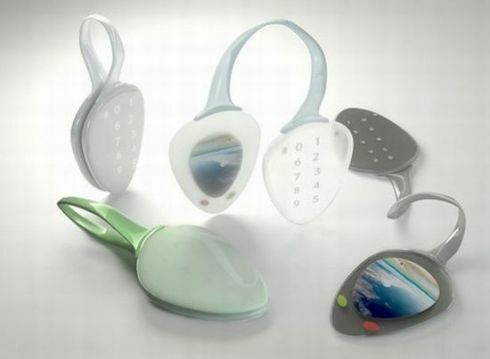 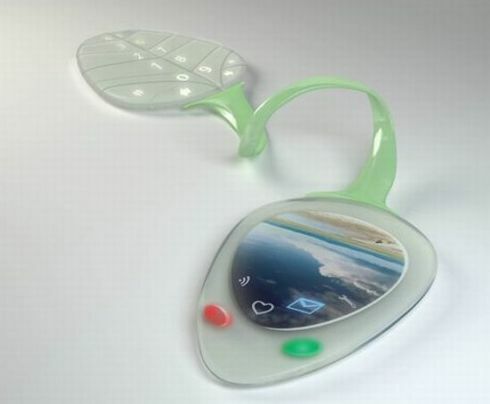 Alexey Chugunnikov created the mother of all concept phones: it has a transparent display, thats also flexible and retractable. 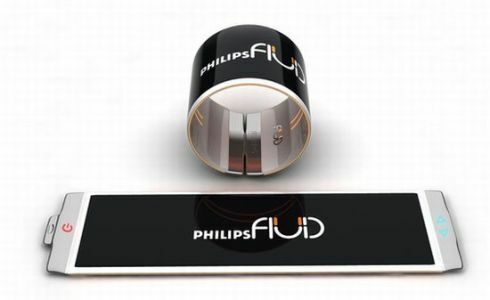 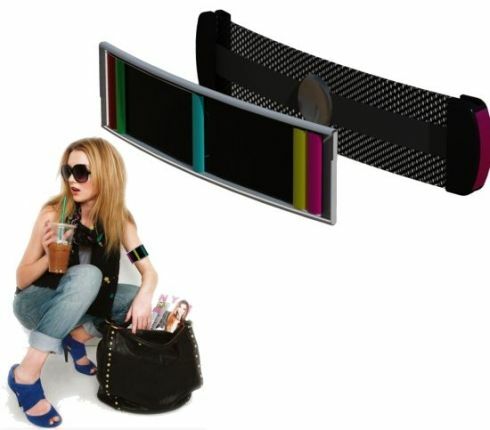 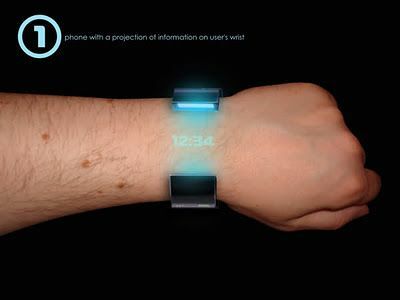 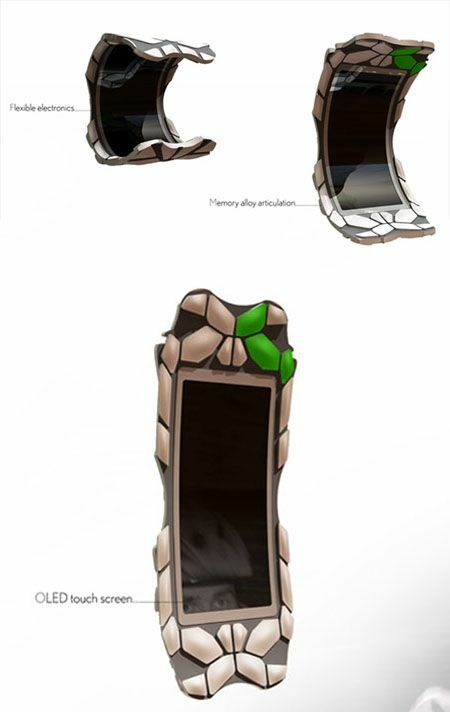 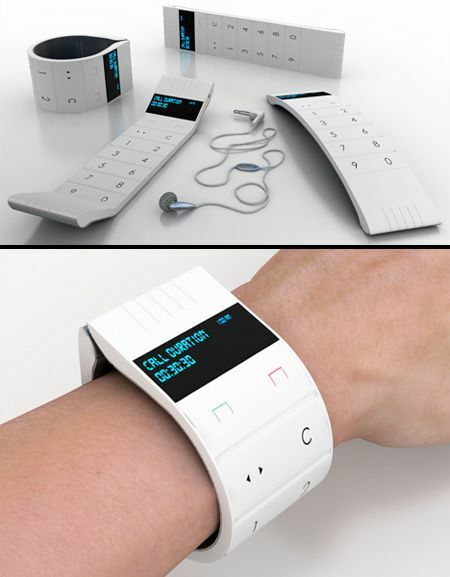 The Roller phone can be pulled up from a wrist band that serves as a normal watch and reveals a pretty large display. 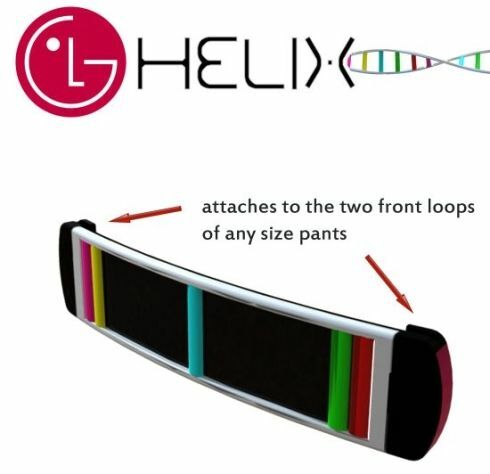 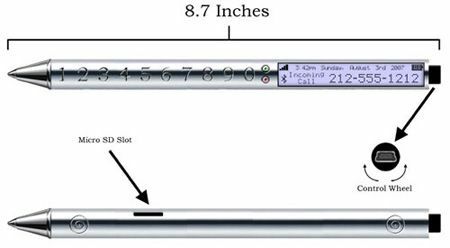 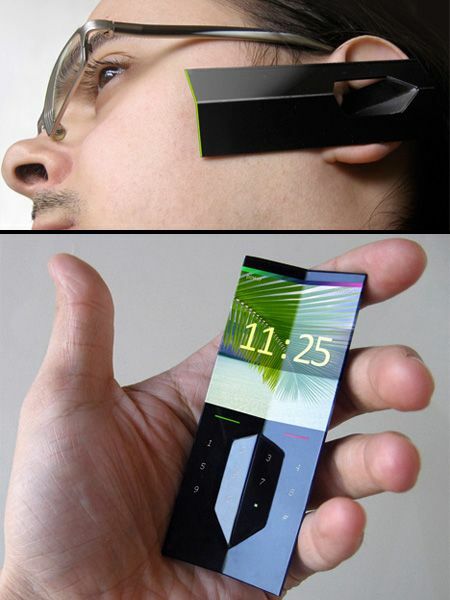 The flexible screen of the phone reaches from the wrist till the tips of your fingers, the ideal length of an interaction space. 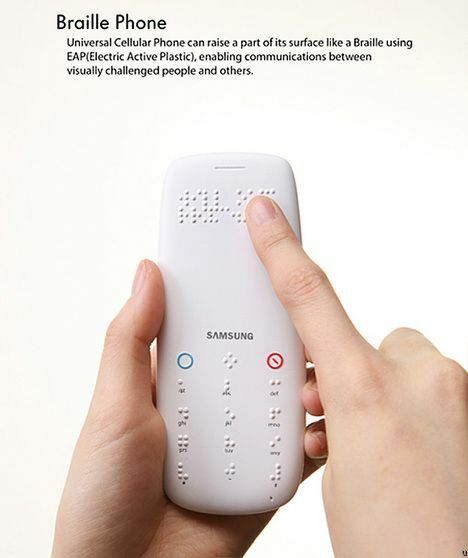 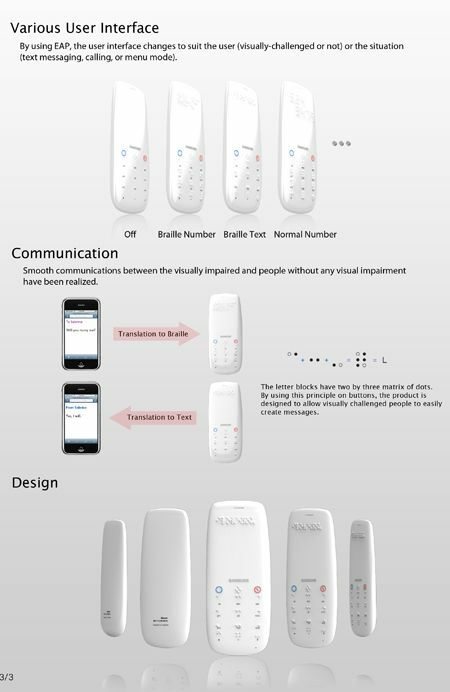 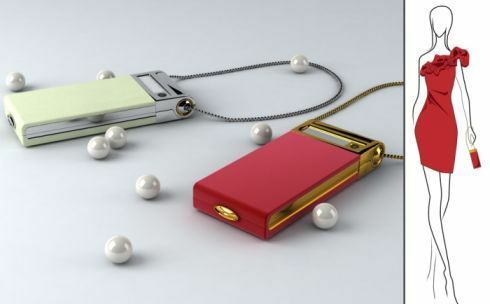 Many a time we do wonder how the blind is supposed to find cellphones useful, and heres the Braille Phone concept which relies on Electric Active Plastic to create Braille code on the screen of the phone, allowing the visually impaired to read whatever message or incoming call simply by touching it. 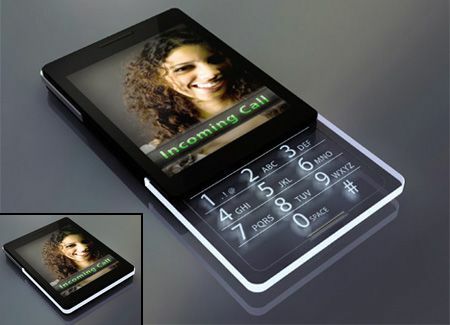 Designed by Chris Owens, the transparent touchscreen keypad is edge lit by internal LEDs. 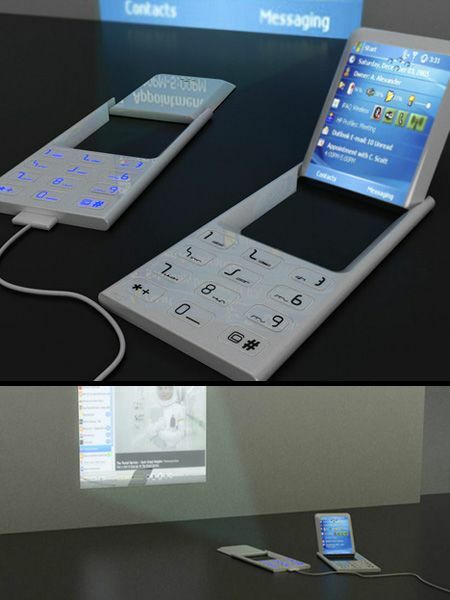 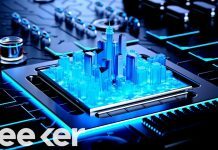 The idea of a device that projects its keyboard or interface on a surface instead of incorporating a display hasnt been exploited enough till now and heres a concept that reminds us of the power of projectors. 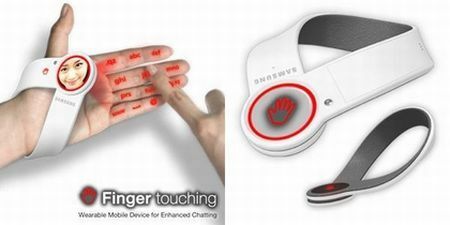 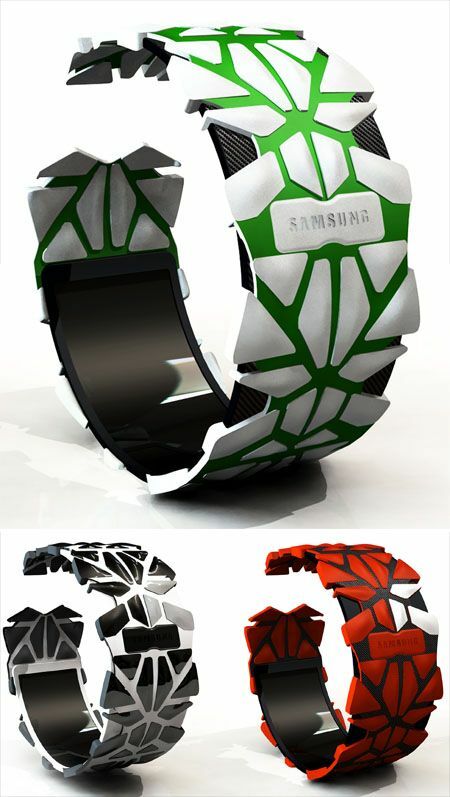 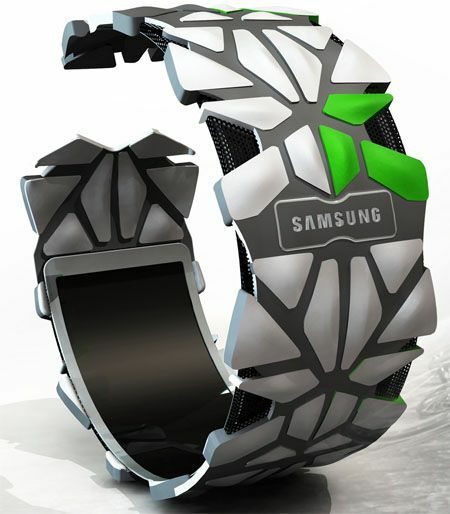 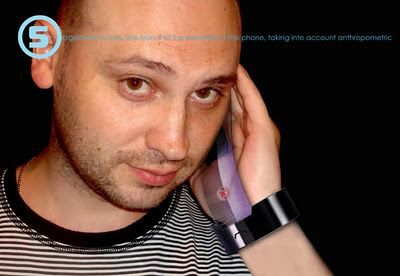 The Samsung Finger Touching hand phone is a sort of bracelet-like handset that projects its keypad onto your hand. 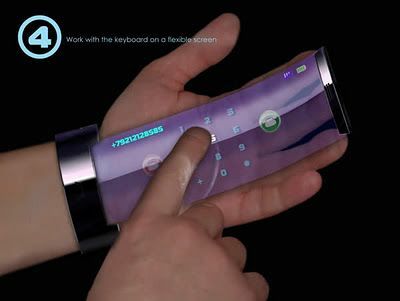 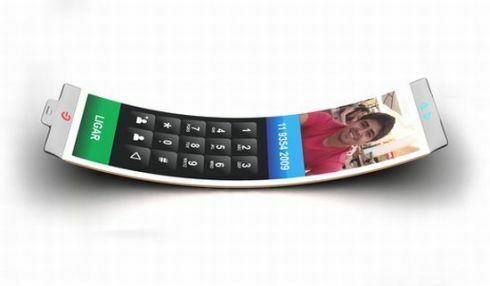 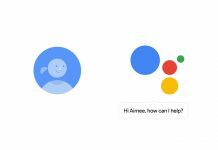 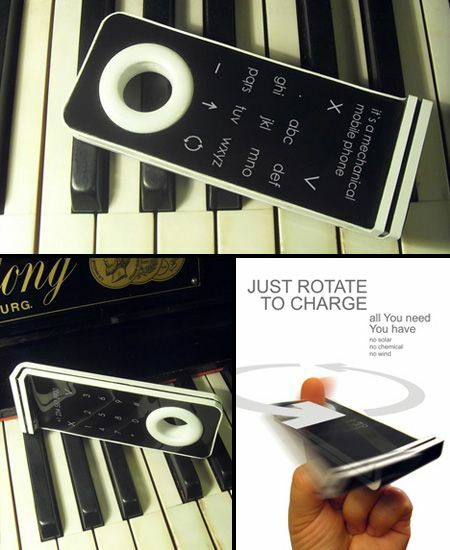 The users fingers will become the keypad and the round segment of the concept phone is the one that incorporates the projector. 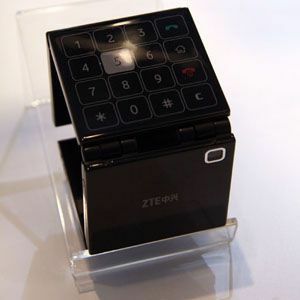 This device seems to be folded, with the aid of 3 hinges and that means that were dealing with a rather long phone, when it not gone cube mode. 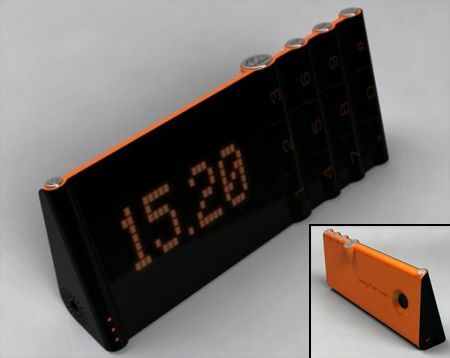 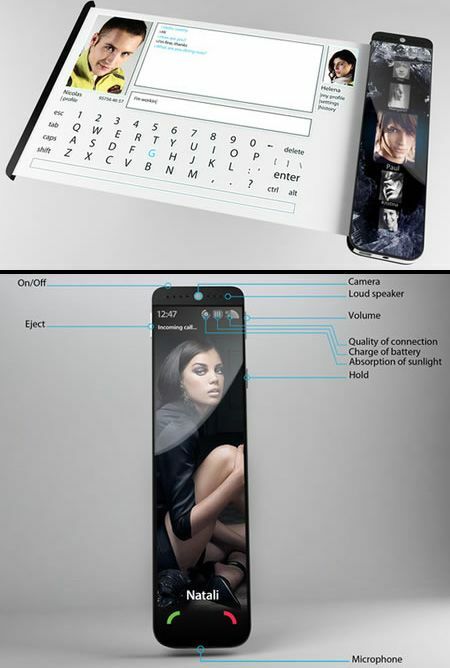 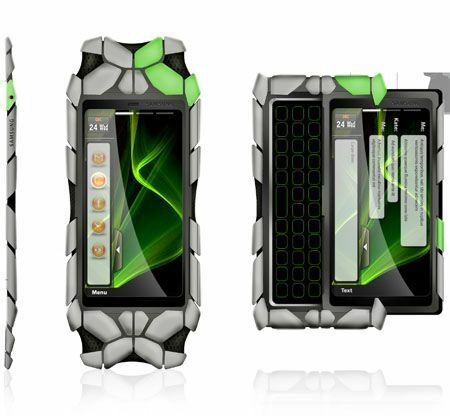 The concept was demonstrated at the Mobile World Congress 2008 in Barcelona by ZTE.